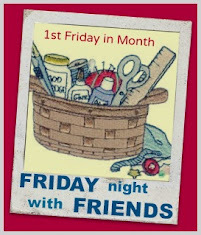 Sugarlane Designs: Yummy, yummy….Friday night Sew In goodies in my tummy…..
Yummy, yummy….Friday night Sew In goodies in my tummy….. They look yummy, Wendy. Like Lyn, I've done something like that twith jam and cream. See you tomorrow night!